On the invitation of Harvard University, Boston, in the United States, Vice President Yemi Osinbajo, SAN, would be delivering a lecture at the university's 'Nigeria in the World' seminar on Thursday October 27, 2016. 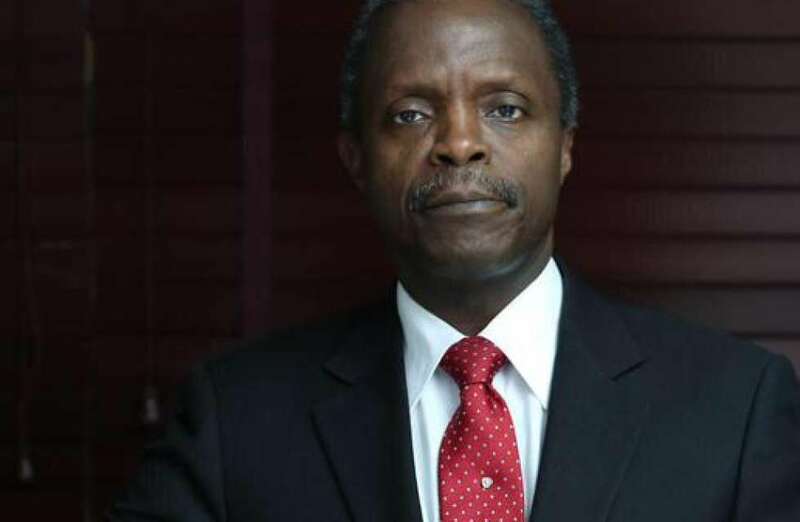 Professor Osinbajo will be talking on "Destroying Boko Haram and the Rebuilding of Nigeria's Northeast." Besides highlighting the progress made by the Buhari presidency in degrading Boko Haram, resulting in the freedom of thousands of Nigerians previously held captive by the insurgents, including some of the abducted Chibok girls, Vice President Osinbajo's lecture would be a clarion call for a more concerted global action against terrorism and an increasingly effective international collaboration regarding the humanitarian crisis in the Northeast. Harvard's 'Nigeria in the World' seminar, hosted by the Weatherhead Center for International Affairs "serves as a forum for scholars, researchers, policy makers, and professionals to reflect on critical issues pertaining to Nigeria's relations with the world by focusing on strategic issues of security, regional stability, economic development, interreligious relations, health policy, human rights, justice, and gender. Its overarching goal is to bring Nigeria into dialogue with world issues."